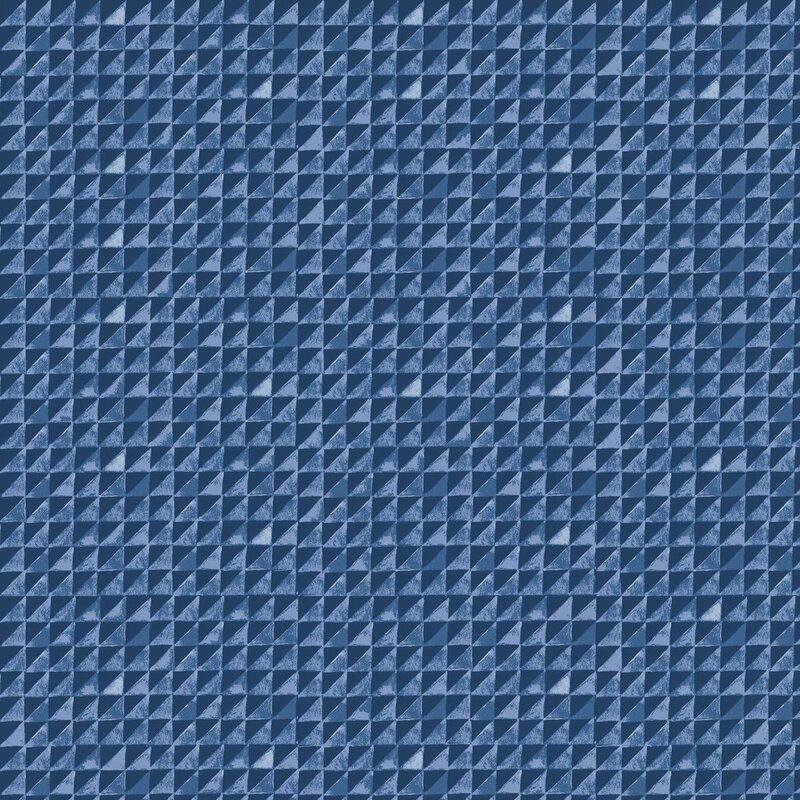 Handpainted triangles in indigo and blues give a weathered, denim-like look. This lightweight cotton lawn is ideal for gathered summer garments, scarves, delicate apparel and summer-weight quilting. 100% organic cotton lawn, 45" wide.